Experience Discovery Church – September 19th @ 11am! I’ve been anxiously awaiting the day I could announce the first worship experience at the Discovery Church here in Knoxville, TN. That day has come. 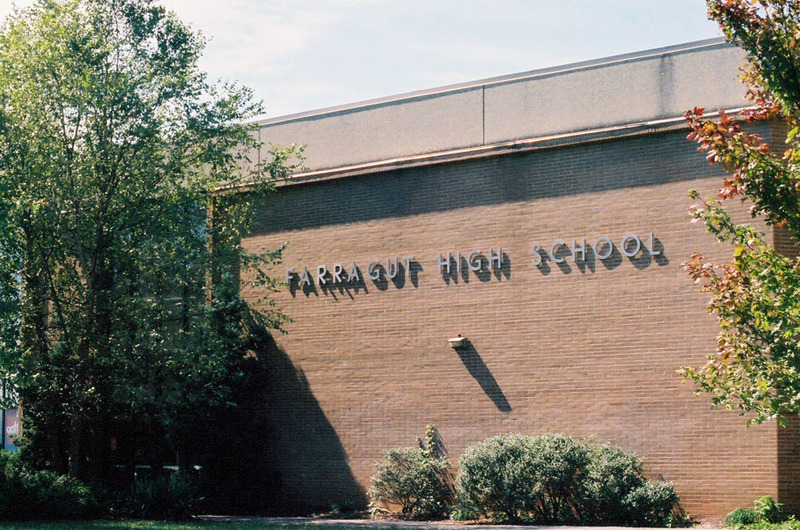 On September 19th at 11 am Discovery Church will host it’s first preview service at Farragut High School. For years it has been our dream and vision to launch a new church in the Knoxville area – not because it needed another church, but because it needed different kinds of churches. This may sound counter-intuitive, but we want Discovery Church to be a church for people who don’t go to church. We desire that people who are unchurched, de-churched and anti-church to experience something different. We want to be culturally connected, yet Biblically sound. If a church could be created that people who didn’t like to go to church would like – that’s what we want to create. When you read the New Testament you’ll notice this paradox: People who were NOTHING like Jesus were attracted to Him. People who were super religious hated Him. That’s something to ponder. Please visit the Discovery Church Website and Follow us on Facebook or Twitter. Next Next post: Will you help plant a church?